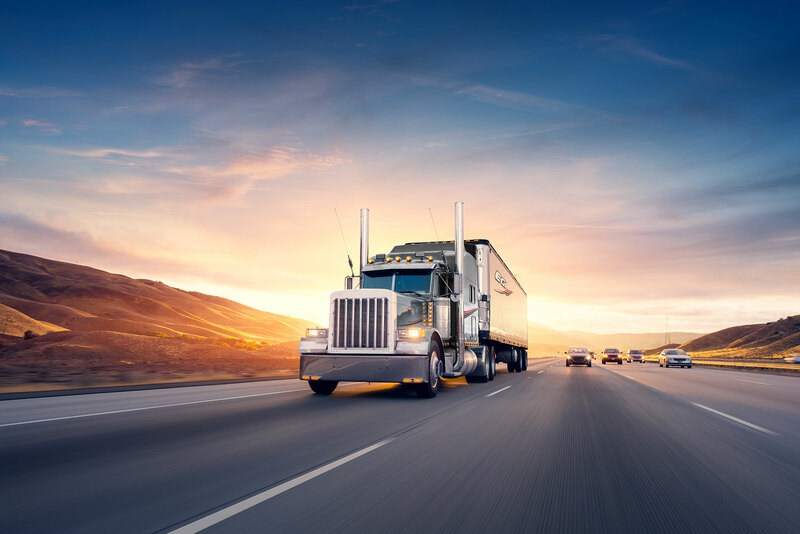 Founded in 1985 and located in St-Eugène-de-Grantham, Les Entreprises Gikem Inc. has developed a particular expertise in general transportation to the United States, a feat noted with brilliance by the team of EGI Transport. We obtained our C-TPAT certification in 2006, which means that we have a high level of security for hauling goods to the United States. This certification allows the company to have a head start on the competition related to the transportation of general merchandise to our Southern neighbors, in addition to confirming the excellent level of security set up at Les Entreprises Gikem Inc. Shipping to Quebec, Ontario and the U.S.A.